Which Broadband Provider Gets The Most Complaints? Do you love a good moan about your broadband? Unless you’re fortunate enough to be living in a large urban area and have access to super fast broadband, you’re probably putting up with slow speeds and drop outs. That would seem especially so if you’re an EE customer. According to a recent article in Computer Weekly, the joint venture between Orange and T-Mobile has been named the most complained about broadband provider for the 5th consecutive quarter. It receives double the average number of complaints from users – 0.45 complaints per 1,000 customers – mainly related to billing and service faults. Not only that, it didn’t fare too well when it came to pay monthly mobile services. Not encouraging reading if you’re an EE customer. In comparison Virgin Media received the least complaints (broadband services), although its mobile service received more than the industry average number of complaints for the first time in 2 years. Well, that plaudit goes, once again, to O2. It held the position of least complained about mobile operator for the 11th quarter in a row with just 0.03 complaints per 1,000 customers. Author itsupportbloggerPosted on January 22, 2014 Categories Broadband, Mobile phone helpTags best broadband, broadband complaints, broadband providers, broadband serviceLeave a comment on Which Broadband Provider Gets The Most Complaints? Mobile phones are incredible these days, you can do almost anything on them. But, considering just about all contracts have limited data plans with them, they can also lead to hefty and unexpected bills if you get carried away. Just about every phone allows you to monitor your usage. Take a look and see what functions are using the most data and think of different ways of using your phone. 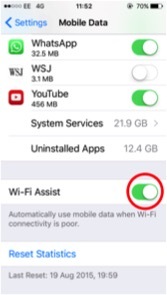 iOS phones allow you to keep some apps off cellular data, forcing them to run only on WiFI. That way, you won’t be running up huge bills without realising it. Wherever possible use WiFi when surfing or using your apps. If you are a BT Broadband customer you will have access to their hotspots, so make the most of them. When out and about don’t stream music or video on your phone. Wait until you’re on WiFi. Cloud-storage apps, such as Dropbox, consume a lot of data, so only use them when on WiFi if at all possible. When using apps on your phone, many of them will refresh themselves, resulting in another huge gulp of data usage. By turning this function off, you’ll be reducing the data you consume considerably. If you have an Android phone you can set your own cap on data usage by going to settings, data usage, set data limit. There are some apps that will pull data and auto synch, which consume an alarming amount of data. By disabling this function you’ll save yourself a shed load of cash. 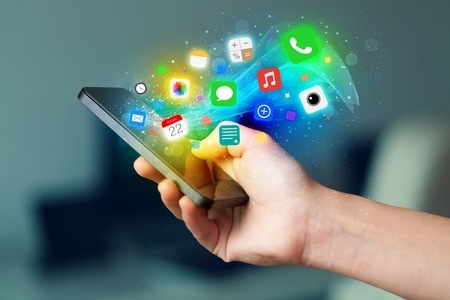 Many phones now allow apps to automatically download updates when they are available. Again, this can happen at any time and will eat into your data limit. Turn this off and manually update your apps when on WiFi. These simple yet important 9 tips should help you gain greater control over your data consumptions and save you a lot of money. Have You Suffered From ‘Phone Bill Shock’? You merrily use your mobile, day in day out, without a care in the world. That is until a rather hefty bill lands on your desk. What? How on earth did that happen? And what can you do about it when it does? Hands up if you actually think about the cost of your phone usage while using it? If you have to make a call, you do. If you need to browse the net on the go, you do. If you need to check your emails while you’re out, you do. 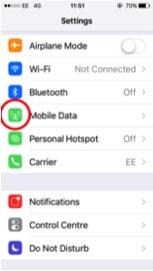 But the downloading of data (especially when traveling abroad) has been identified by Ofcom as one of the main causes of Phone Bill Shock. Another contributory factor is the low levels of awareness about how users could get information about data charges from their providers. Therefore, Ofcom are now working with the mobile industry on a series of measures to address the issues. 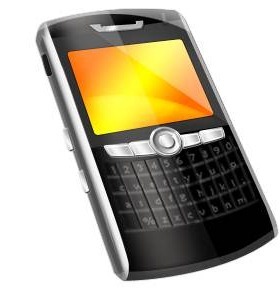 Author itsupportbloggerPosted on August 1, 2012 January 28, 2014 Categories IT help, Mobile phone helpTags Mobile phone usage, tackling high phone bills, the cost of mobile phonesLeave a comment on Have You Suffered From ‘Phone Bill Shock’? How Safe is the Data on Your Smartphone? In today’s day and age, we all shred important documents to minimise the risk of fraudsters getting hold of our personal data. But what about your smartphone? Think for a moment about what is stored on it – your emails, bank account information, social networks and that’s just the tip of the ice berg. This wealth of personal information could potentially be swiped by malware (malicious software) or by someone physically stealing your phone. Bet that’s got you thinking. But they’ve got safeguards – haven’t they? Sure, the iPhone has a ‘sandbox’ configuration making the OS pretty secure, but advances in malware means you should never rest on your laurels thinking your phone’s manufacturer has got everything covered. 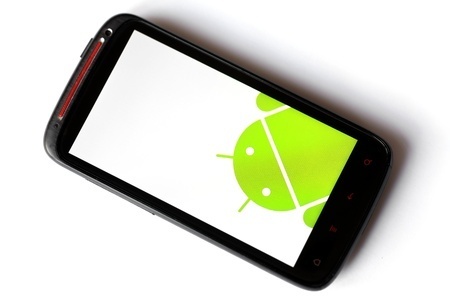 As for Android phones, they are more closely related to PCs to, potentially, are an easy target for hackers. And let’s face it, regardless of what magic software your phone contains to fend off would-be hackers, if it gets stolen, it’s game over. 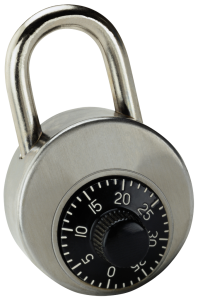 To stay extra safe, you can also take the extra step of utilising a mobile security product such as Bullguard Mobile Security. At the end of the day, keep your smartphone secure when out and about and be vigilant about what you download on to it. 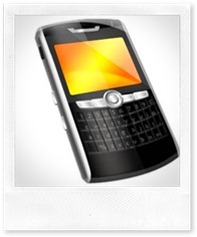 Remember, one phone can hold a lot of information about you – so make sure it stays safe. Author itsupportbloggerPosted on March 21, 2012 January 28, 2014 Categories Fraud prevention, IT Security, IT Support, Mobile phone help, Mobile securityTags fraud prevention, mobile security, smartphone securityLeave a comment on How Safe is the Data on Your Smartphone?